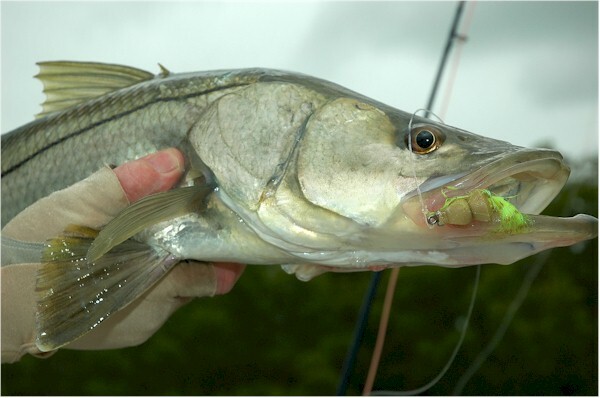 Since the Neutralizer was first used on tarpon, back in 2004, I have considered other flats species that might be a match for a suspended fly. 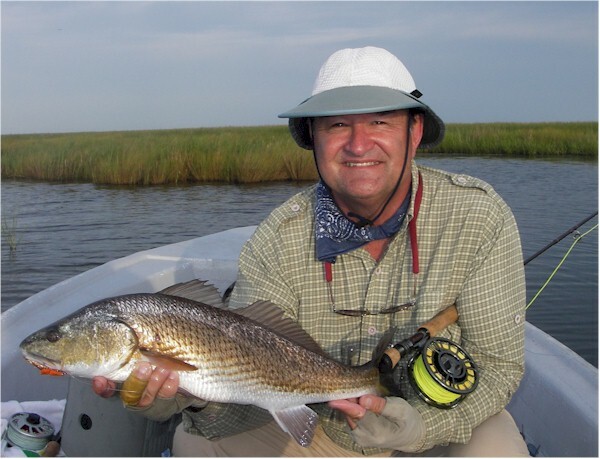 On June 26th, my partner, Al Neves, myself, and 4 other hearty fly fishermen, met in Gulfport, Mississippi, for our first trip for red drum or redfish. Originally, we had planned to fish the ChandeleurIslands, some 30 miles offshore, but a strong east wind, made that area unfishable; so Capt. Drew headed east to the Louisiana Marsh, where we hoped to find protection from the wind, and hopefully, some eager redfish. The 75 ft. Southern Way was to be our home for the next 4 days, and with the skiffs stacked on top, we pushed off with great expectations. 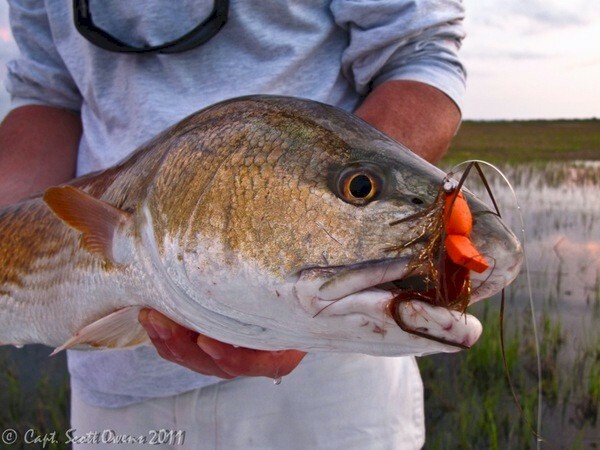 On the first morning Al and I found a nice pod of redfish, and they were eager to eat our offerings! 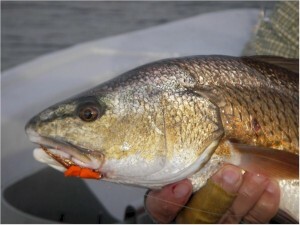 I tied on an orange Neutralizer, a new pattern designed specifically for redfish, and on the second cast a fat 5 lb. red ate the fly and proceeded to tear up the small grassy pond. 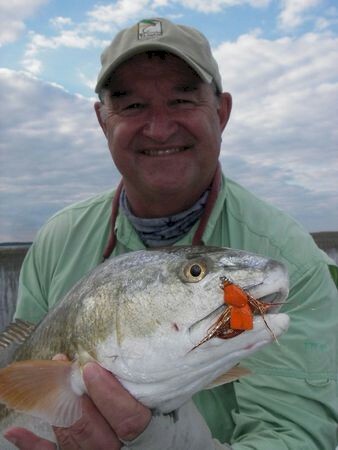 Several years ago, I was able to “sight cast” to, and caught, redfish in Florida Bay with my old friend Del Brown, and guide Steve Huff, but these fish were bigger, and since we were unguided, Al and I found great satisfaction with our success! The Orange Neutralizer, dressed with burnt orange flash on the bottom half of the fly, proved very effective! 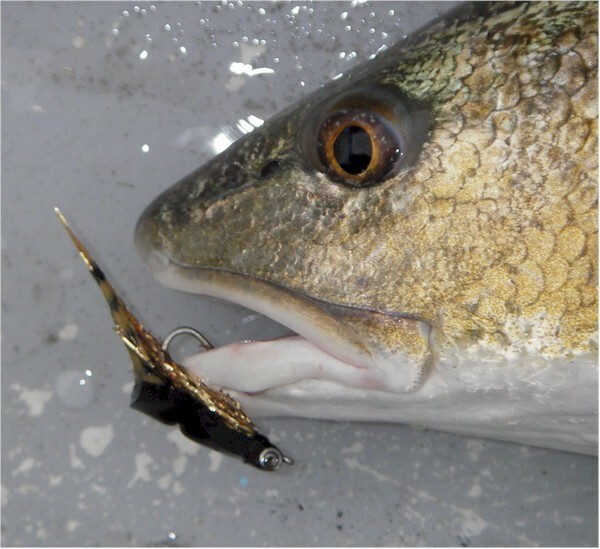 This fly, along with the Black/Gold Neutralizer, were the start of a new redfish series of patterns, called the Red Meat Series, which has since proved deadly on redfish in South Carolina and on the LA Marshes. 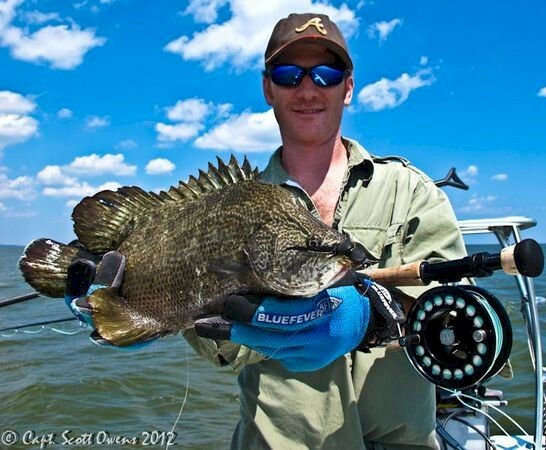 It has also accounted for many other species as well – the likes of snook, tripletail and tarpon and others. 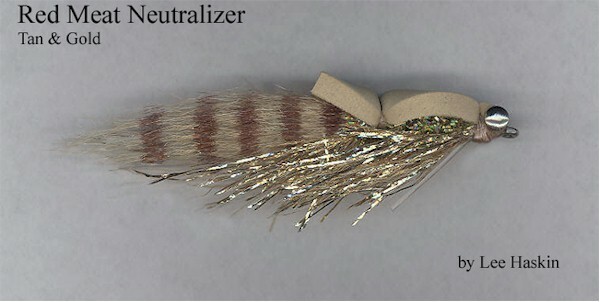 The Orange & gold Red Meat Neutralizer is the fly I’m featuring but I’ve provided the tying instructions and photos depicting the Black & Gold Red Meat Neutralizer. Both color versions are tied exactly the same way; and by doing it this way you get a good look at both versions. 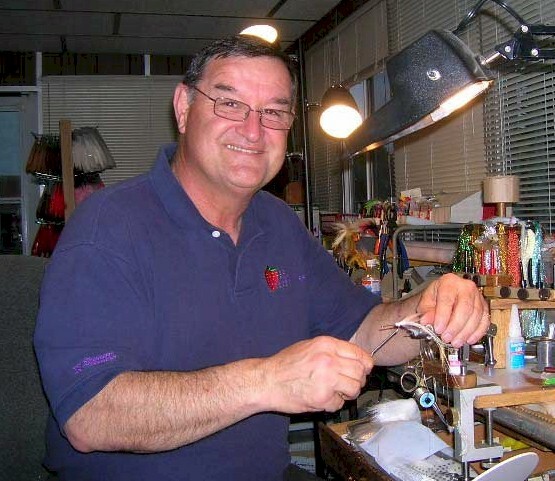 If you do tie your own flies, tie up some of my Red Meat Neutralizers – you won’t be sorry you did. This entry was posted in Hot Flies, Lee Haskin, Red Meat Neutralizer. Bookmark the permalink.